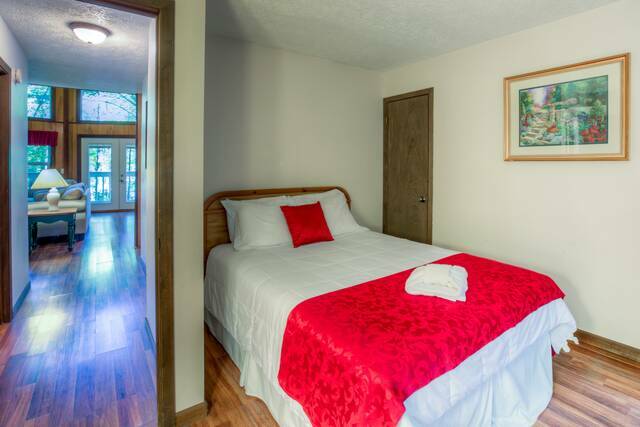 Unit 27A is located just off Heiden Road in Gatlinburg. 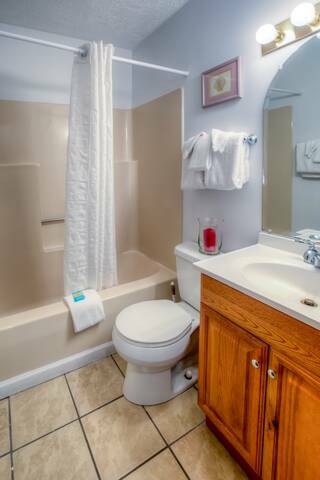 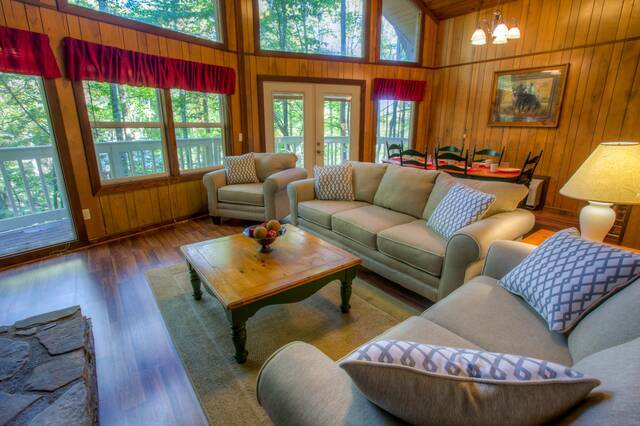 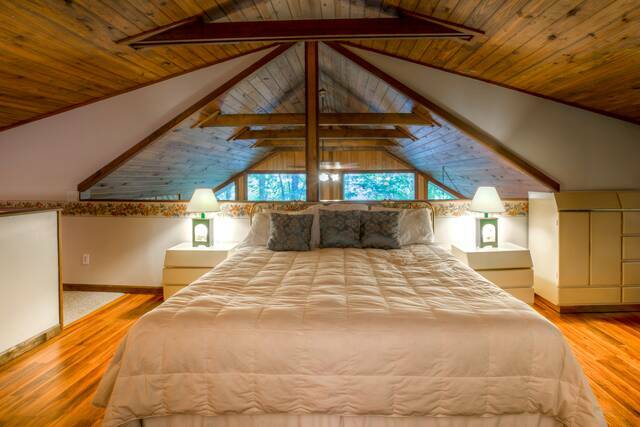 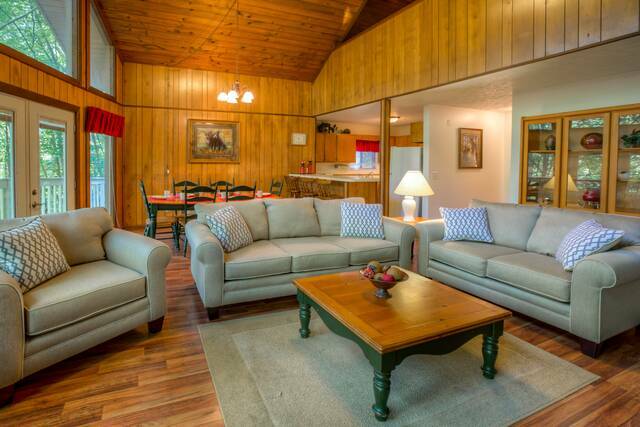 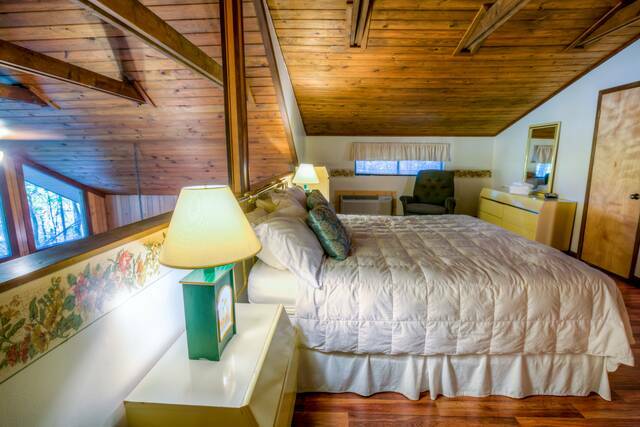 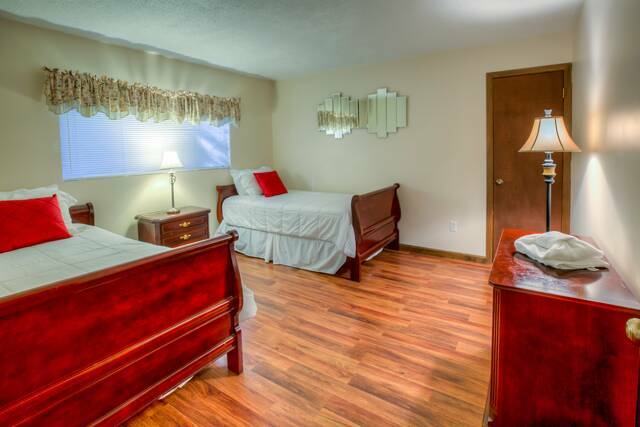 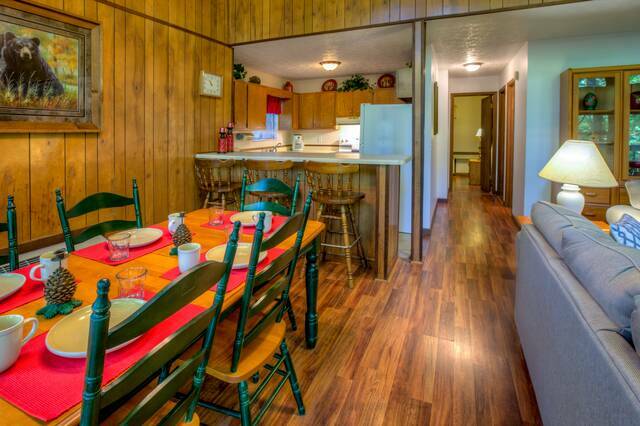 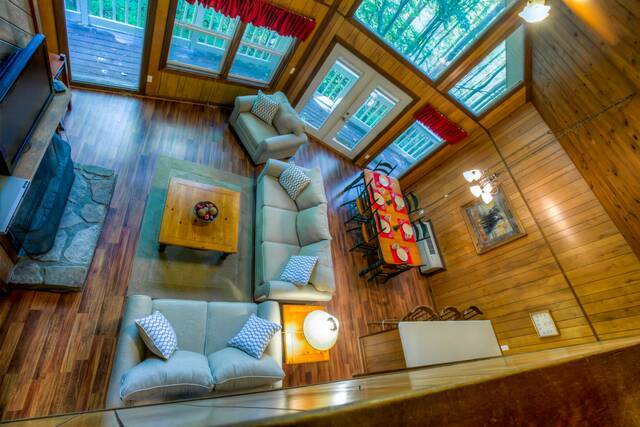 It is approximately 1 mile from downtown Gatlinburg and 10 miles from Pigeon Forge. 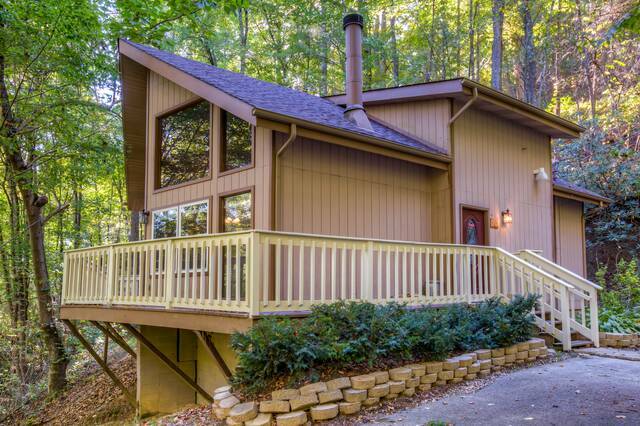 It is a stand-alone unit with 5 exterior steps and 20 interior steps. 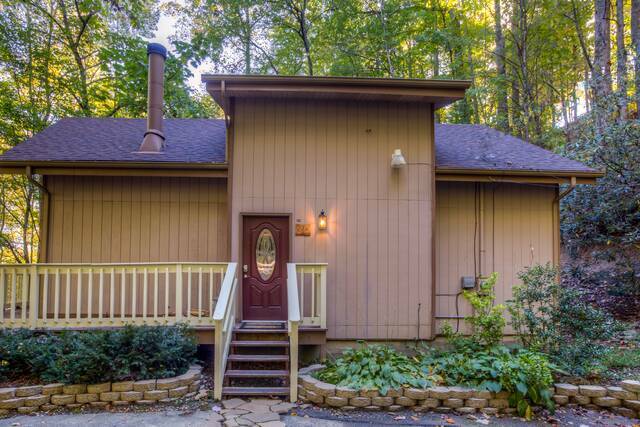 The driveway is narrow with ample parking.